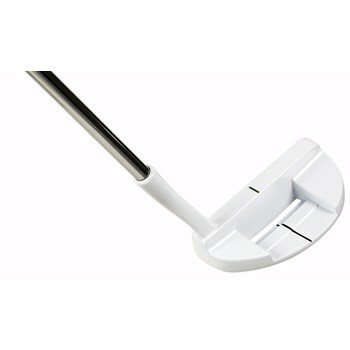 The Tour Edge Backdraft GT+ putter feature a deep center of gravity, resulting in a pure roll. They also feature an easy to use alignment aid to improve accuracy. The TPE face insert provides a true touch and improved responsiveness.